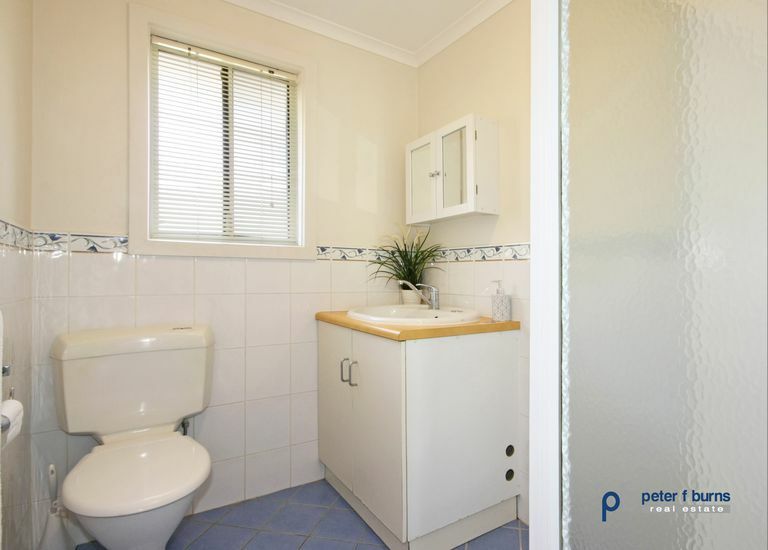 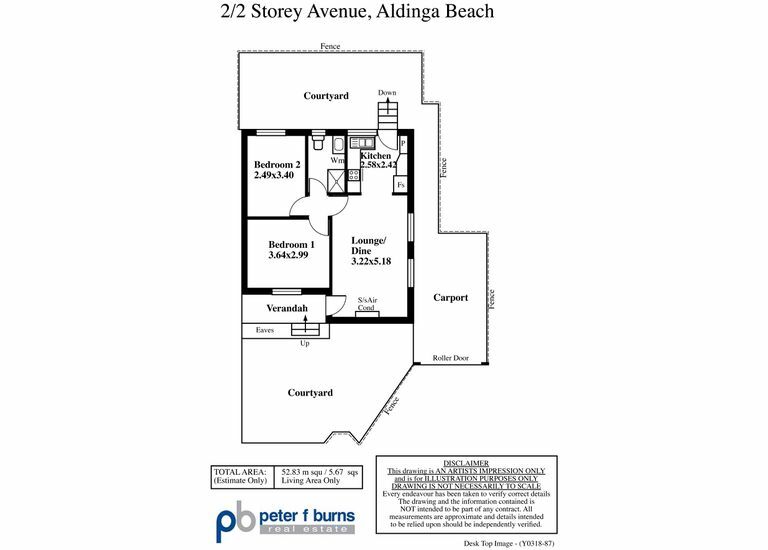 Charming beachside two bedroom Community Title unit in a small group of four, Just a short walk to the sensational pristine Aldinga Beach and its magnificent reef with easy access to shops, cafes and schools. 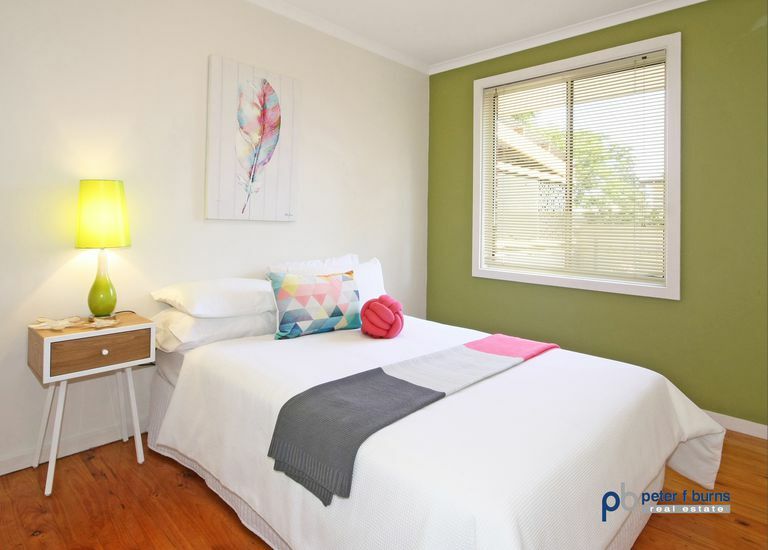 The lifestyle of the Fleurieu Peninsula awaits with its magnificent wineries, cafes, restaurants, festivals, the famous Willunga Markets, surfing beaches and historic trails to explore. This beachside gem is light and bright throughout and offers open plan living/dining/kitchen, two bedrooms, bathroom with shower, toilet, vanity basin and provision for a washing machine. 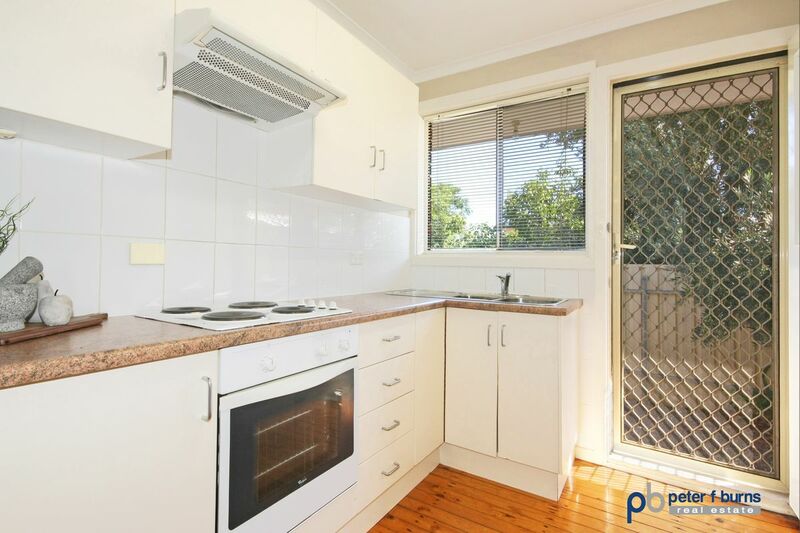 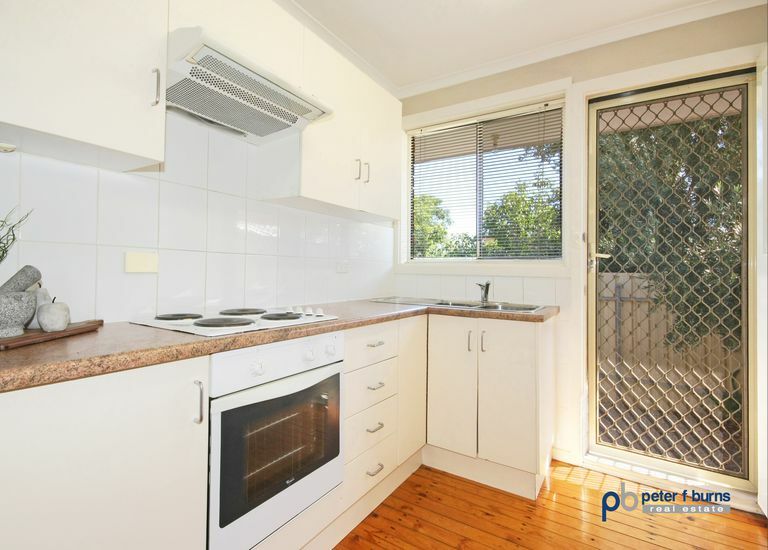 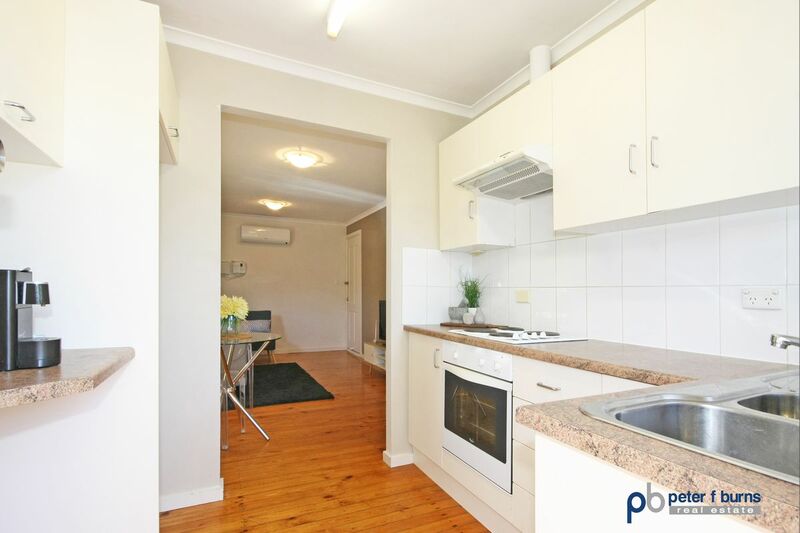 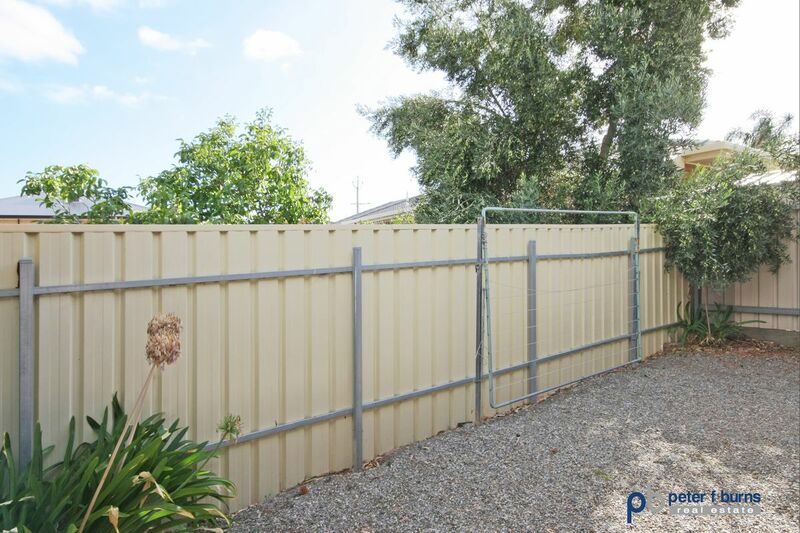 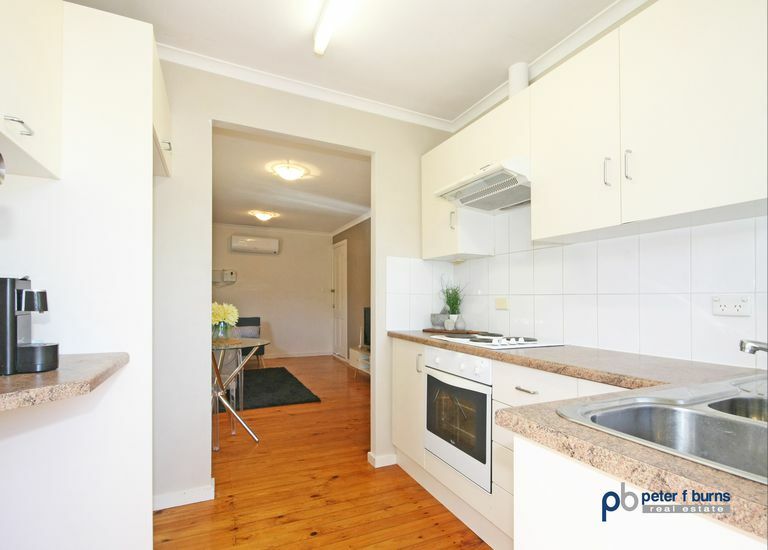 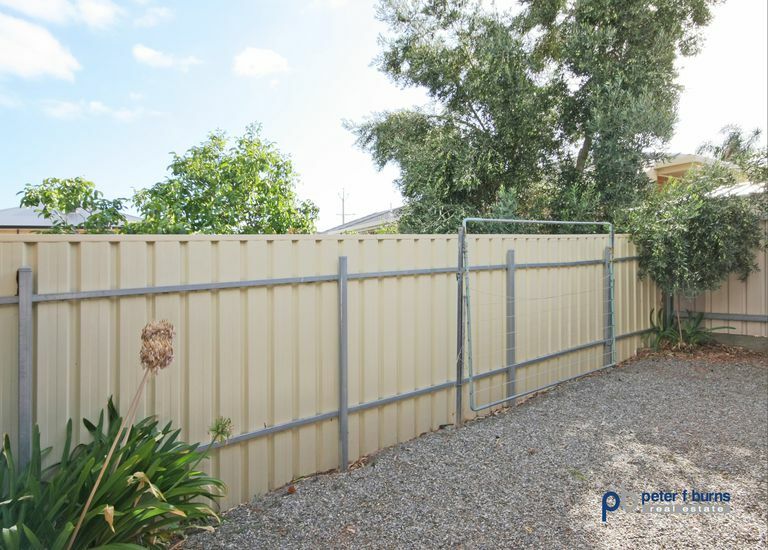 The sunny north facing compact kitchen has access to the private rear yard ideal to enjoy a BBQ. 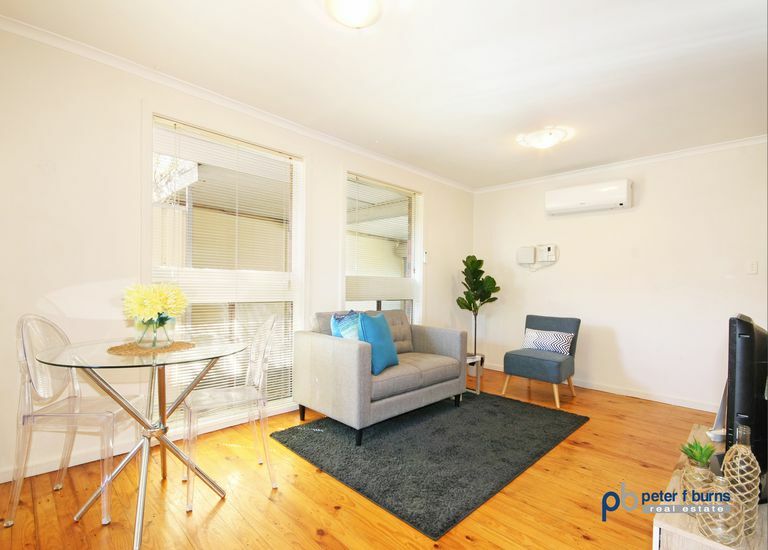 Complementing the property is a carport with roller door, front garden leading to the porch to sit, relax and enjoy a quiet drink and a wall mounted split system air conditioner. 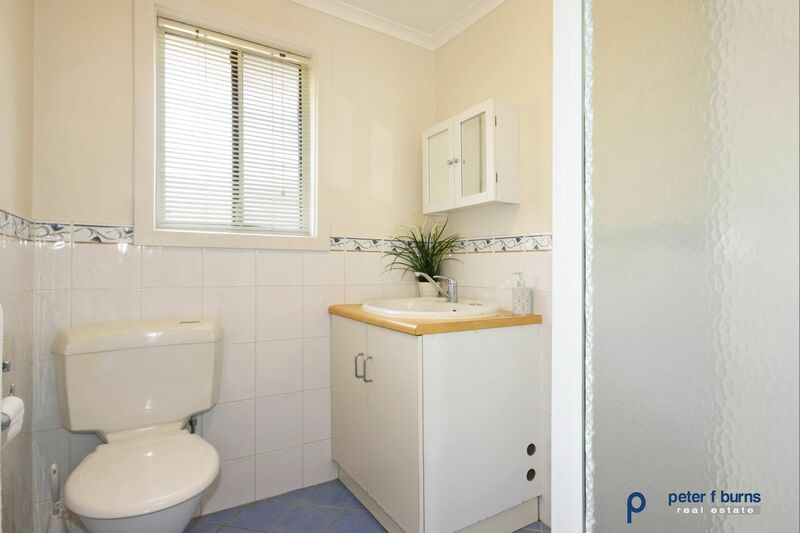 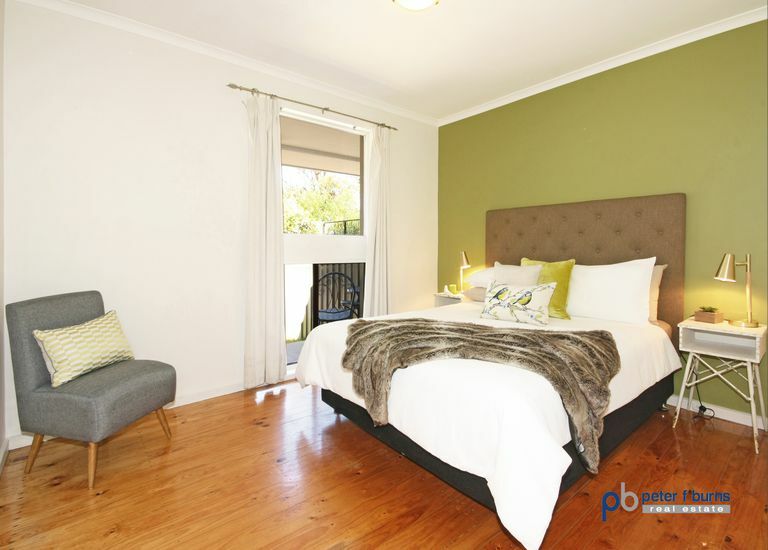 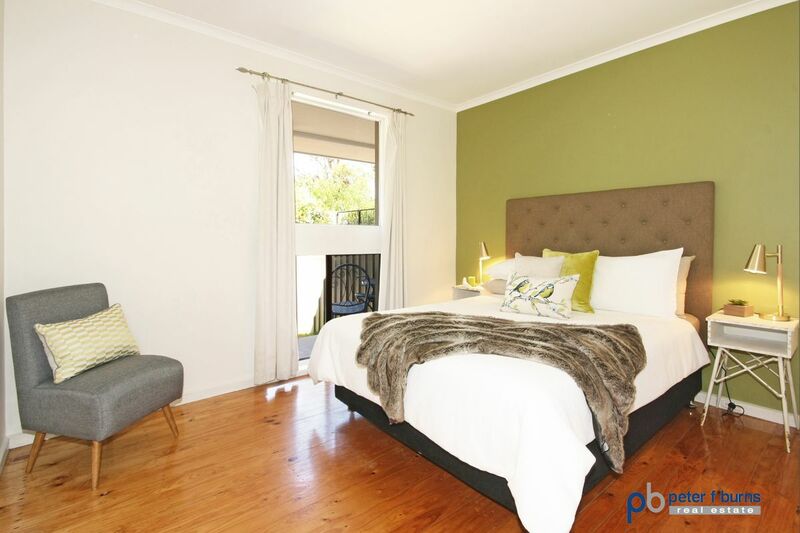 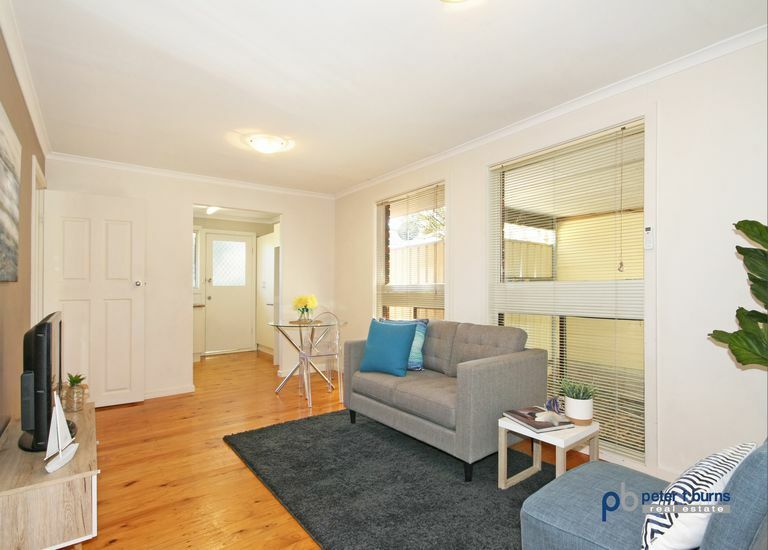 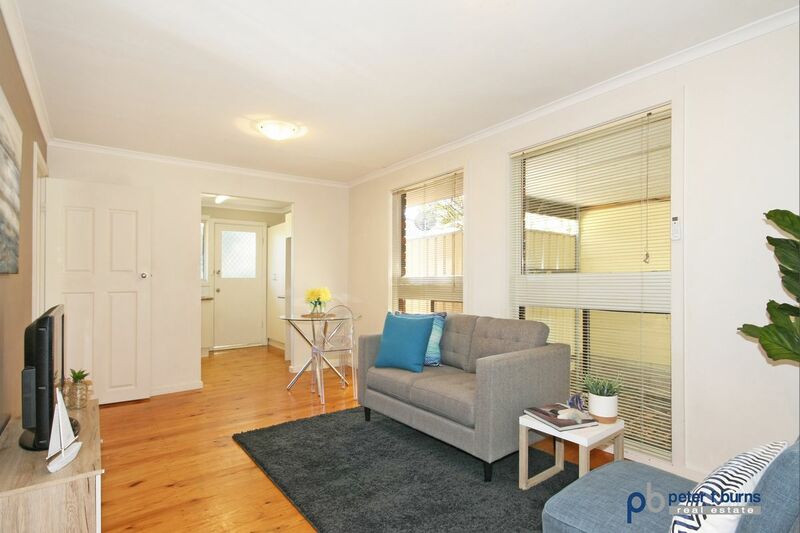 This delightful beachside unit would be suit investors seeking a coastal property.